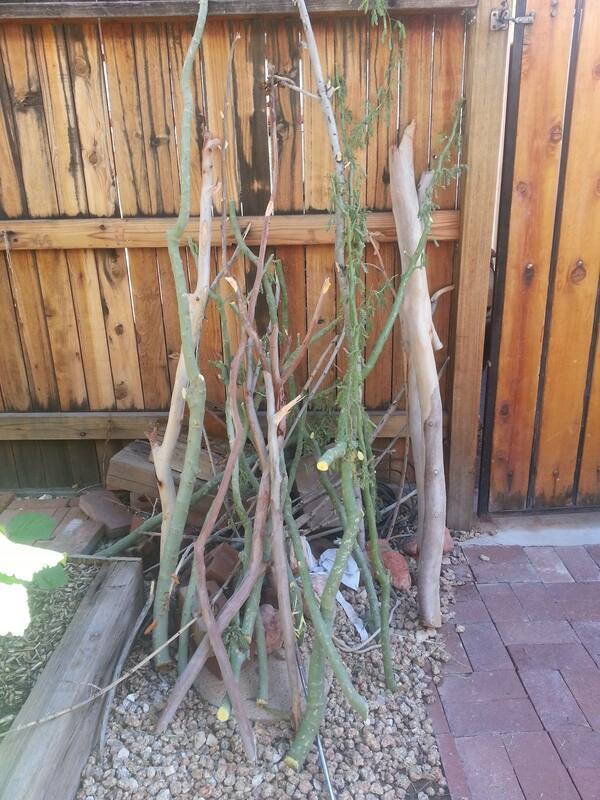 Gardening Tips - Free Spirit & Mind! HAVING A PROBLEM WITH THE CATS USING THE GRDEN AS A LITTER BOX? 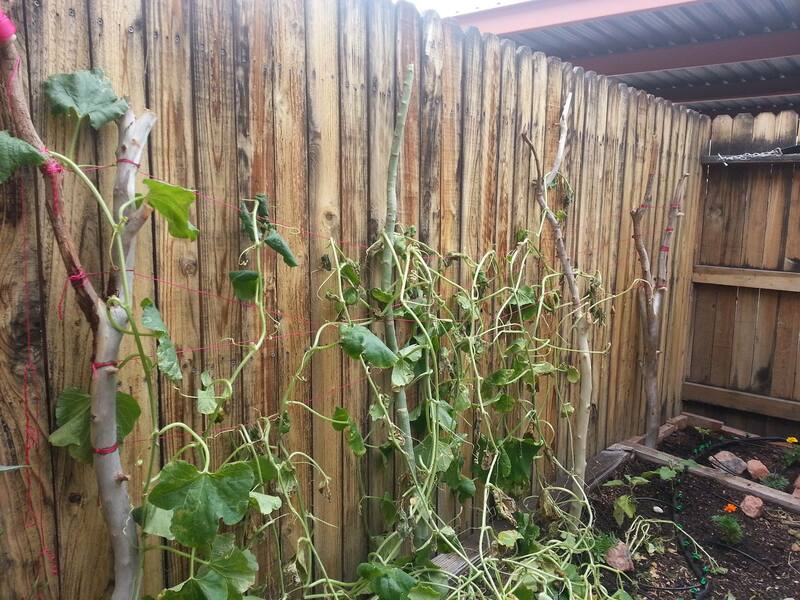 This is a huge problem as cat feces can spread disease throughout the garden. Even though cat feces contain nitrogen, phosphate and potash, which are fertilizers, it does not mean it is safe for the vegetation growing in the garden or for the consumption of the vegetation. 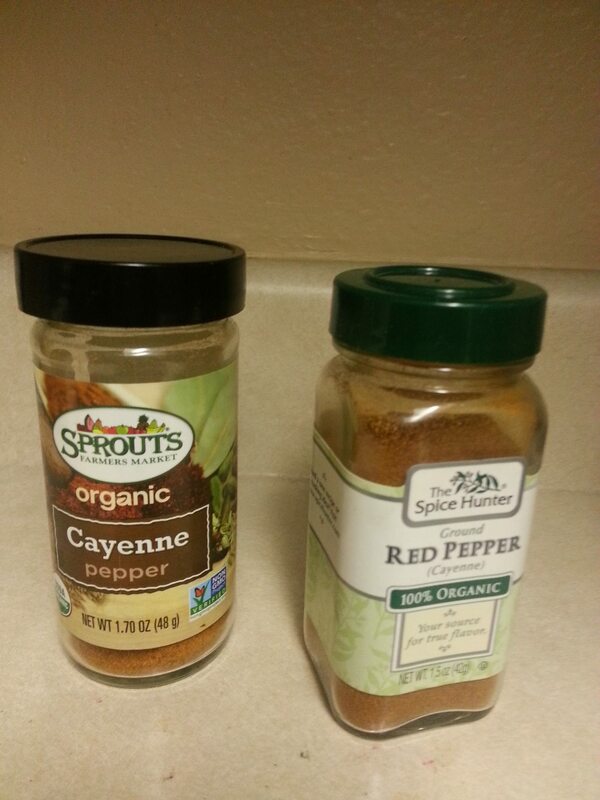 1-Sprinkle red pepper or cayenne pepper in the gardens to detour the cats from wanting to excrete in those spots. Cats are just like dogs, they need to smell the soil and find just the right place. If the ground is covered with hot pepper powder, the kitties will not like these spots. But the problem with this is that the pepper powder does not last long so you have to reapply. 2-Get some fine wire mesh & cover the ground floor with it. IF kitties cannot bury their feces they will find another spot that they can bury in! So I had tried option one, all to no luck my kitty was persistent on going in the garden. 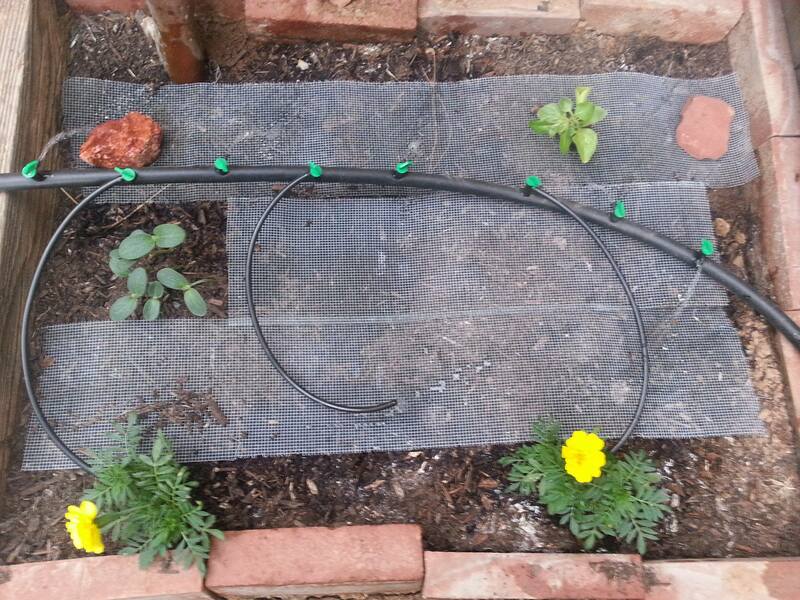 So Lastly I had to try the wire mesh idea & wa’la no more using the garden as a little box. 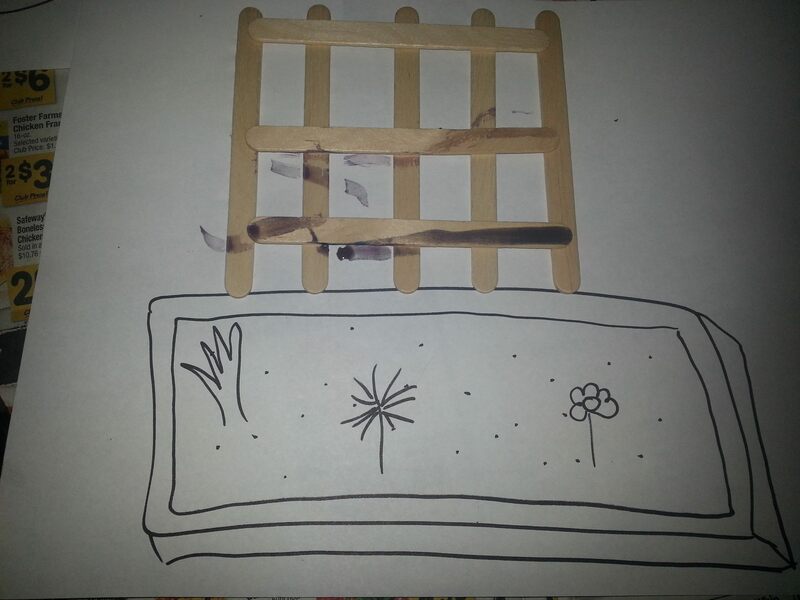 It’s not very expensive and if there are plants already growing just cut a hole big enough so plant does not get damaged by the sharp edges & lay down. I placed a few rocks on the edges to keep them in place. Another day in the garden just minding my own business looking with pride on the green stalks that stood proudly in front of my eyes…and there I thought my garden was finally coming together and then BLAM! 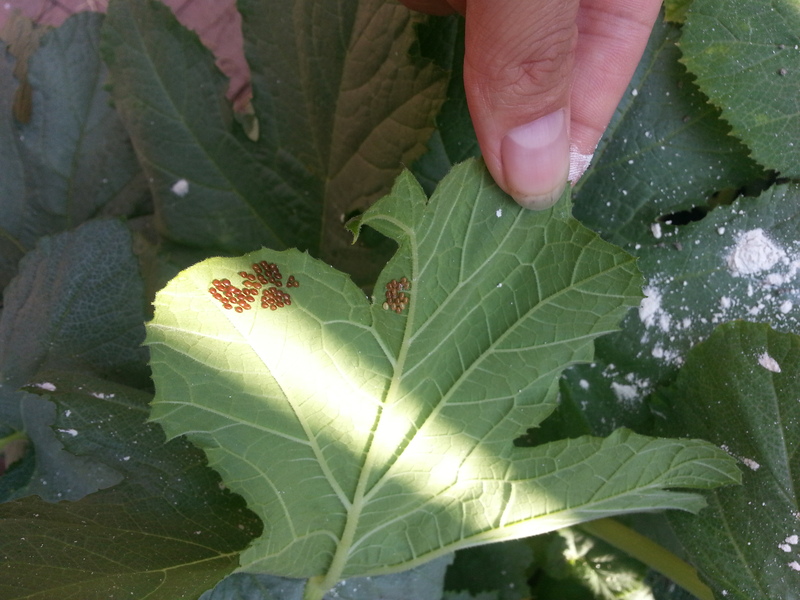 Squash bugs had completely infested my garden. So I posted on the local gardeners page I’m a member of on Facebook, looking for some sort of answers. “YOU HAVE SQUASH BUGS!” is the response I got. 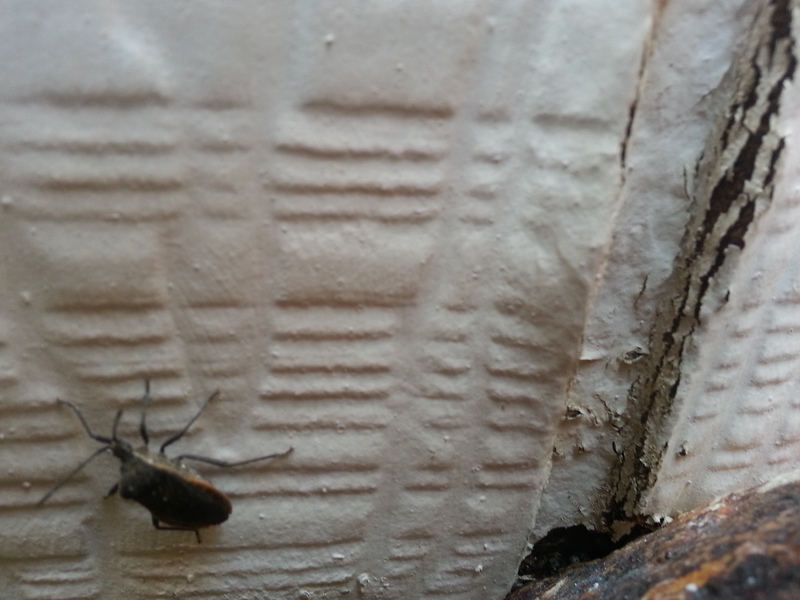 So I did some research and learned that these bugs have been problematic for years now for farmers & gardeners http://www.almanac.com/content/squash-bug. 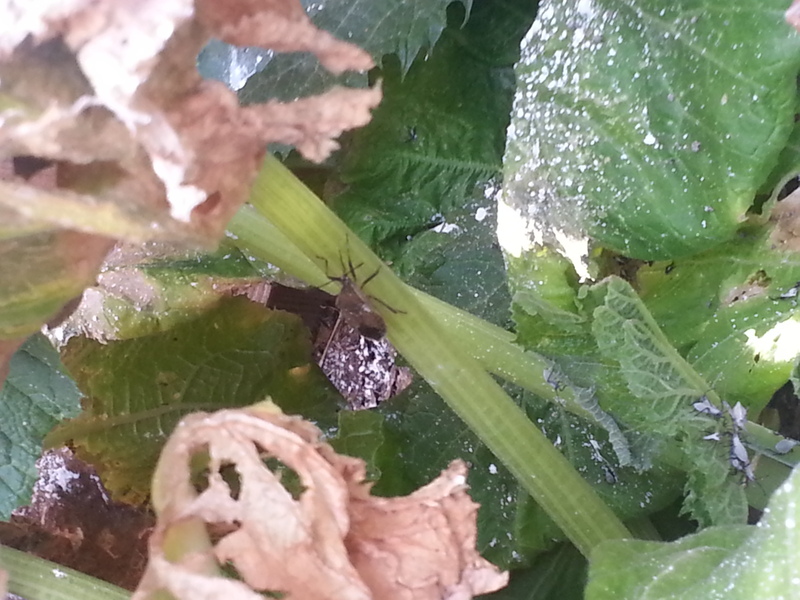 Then I read over and over on various pages that these squash bugs were really hard to rid. 1-Neem Oil-The spraying of Neem oil, either by itself or mixed with water as a solution seems to be the most curative form of riding an infestation of squash bugs. Neem oil not only smothers the evil doers, but slows their feeding habits reducing their reproduction of the stiff they ingest. 3-Dice up onions & garlic. Soak over night in water. Save the fluids & discard the pulp. Next take the solution and place on the ground around the plants making sure not to touch the solution on the leaves or stalks(as this solution can be fatal and burn the plant). So even though it was too late for my garden, I will know next season what to do do & how to prevent the bastards from taking over my plants once again! And hopefully you too will be saved the heart ache & disappointment from the destruction these bugs havoc! This page will be discussing different gardening tips, companion plants & organic pesticides!